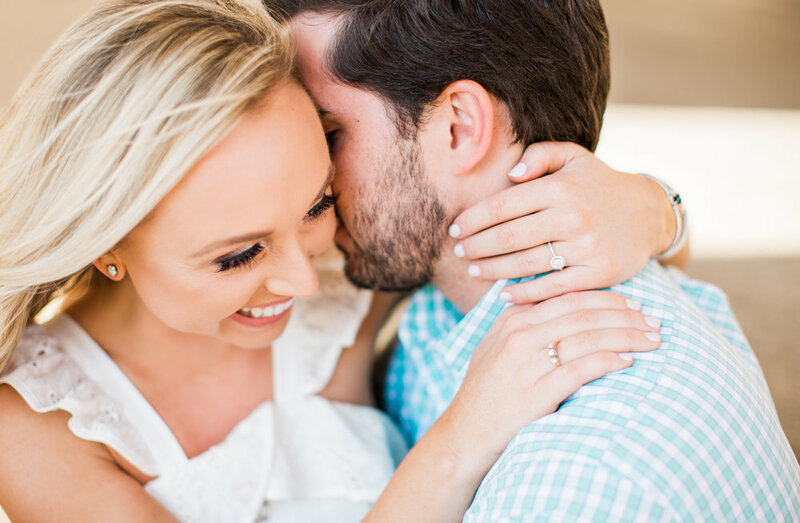 Grace + Daniel's beautiful engagement session at Centennial Park in Nashville, Tennessee. 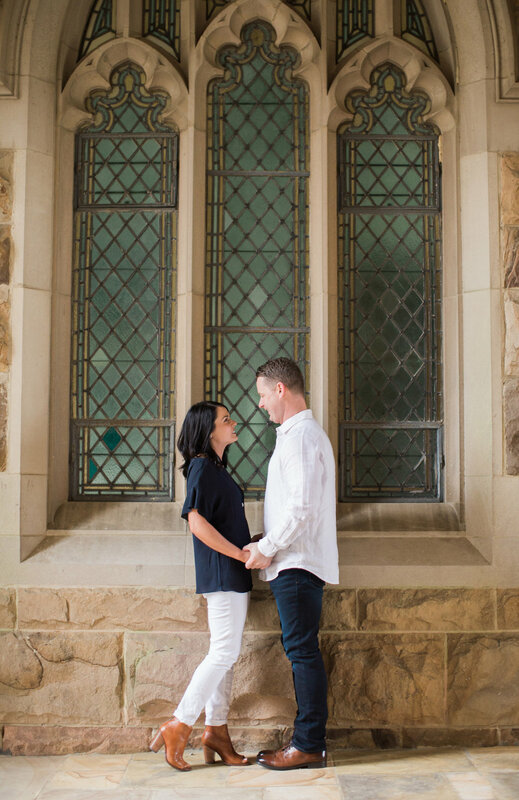 Britney + Vincent's Engagement Session at Cheekwood Botanical Garden in Nashville. A Romantic Engagement Session at Cheekwood Botanical Garden in Nashville Tennessee during late Fall. Private studio session with custom ivy wall and Love's Circle where Stacy said, yes! Ana + David's Engagement Session in Nashville, Tennessee. A Summer engagement session at War Memorial that included sweet moments in a private roof top garden and a beautiful sunset at Percy Warner Park.